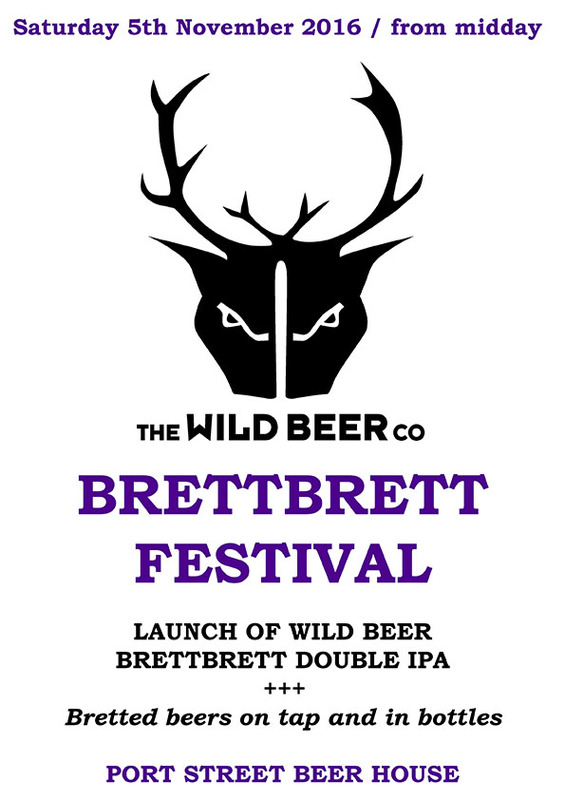 The launch of Wild Beer‘s 2016 BrettBrett Double IPA. 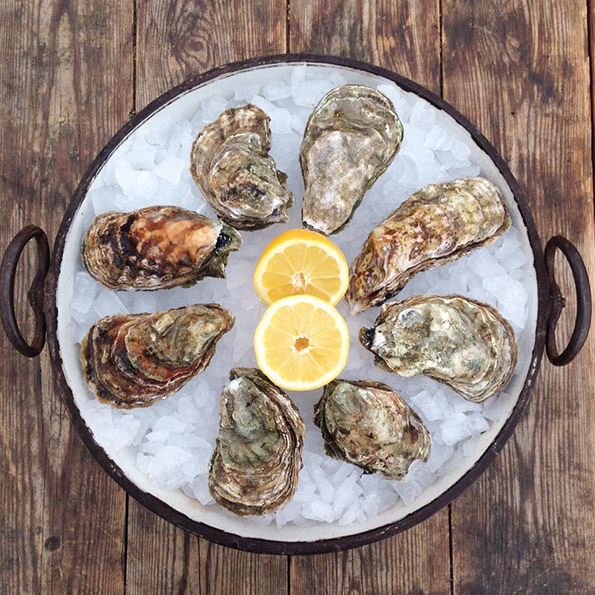 BrettBrett Festival (it’s fun to say) is a celebration primarily of the aforementioned debutante BUT ALSO a celebration of all things bretted. Alongside BrettBrett Double IPA we will be showcasing some bretted beers on tap as well as pulling up some brett-tastic individuals from our extensive bottle menu. 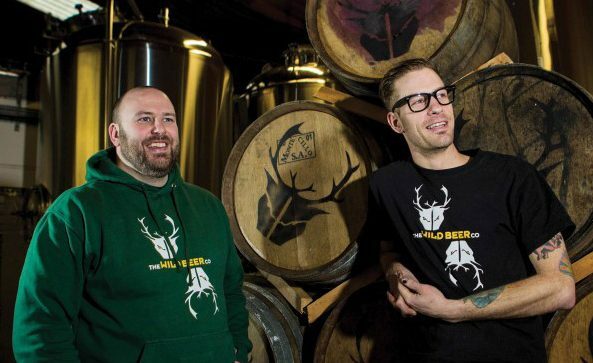 Catch Wild Beer’s newest offering since their tap takeover at Tate Modern at the end of October! 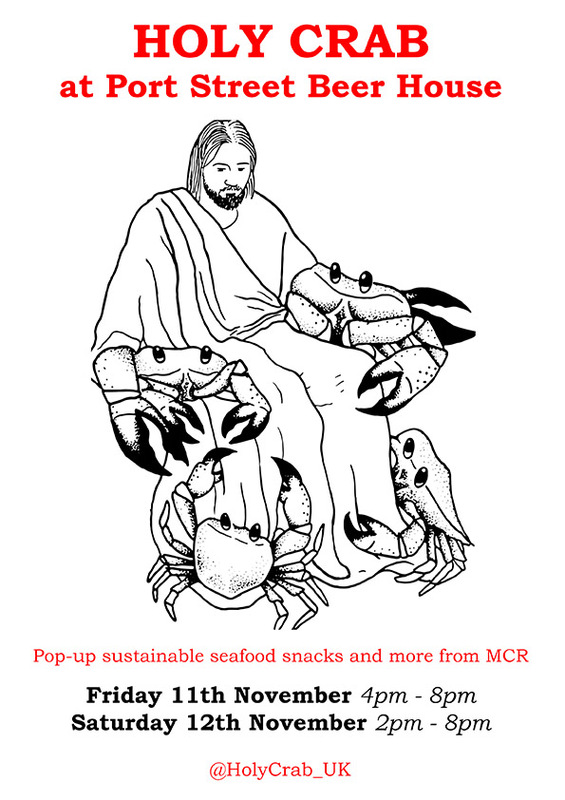 Our friends Holy Crab, purveyors of sustainable seafood snacks (and much more), join us at Port Street for a very special weekend. 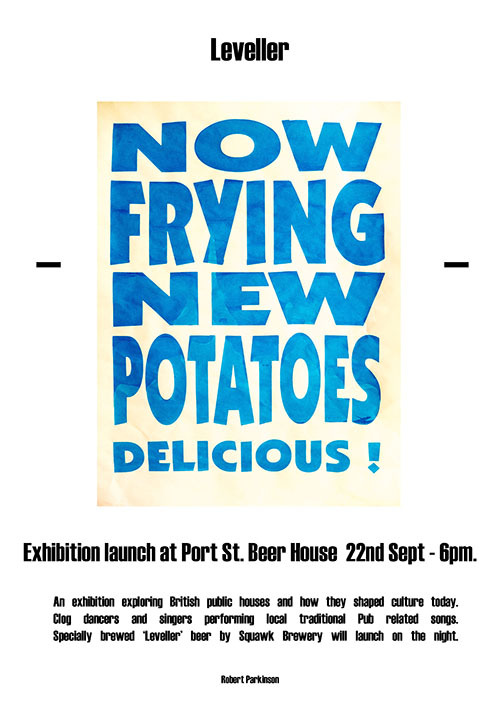 Very special because there will be hot food at Port Street, this is a total rarity…we haven’t seen hot food in years. Can you even imagine? Menu coming soon. 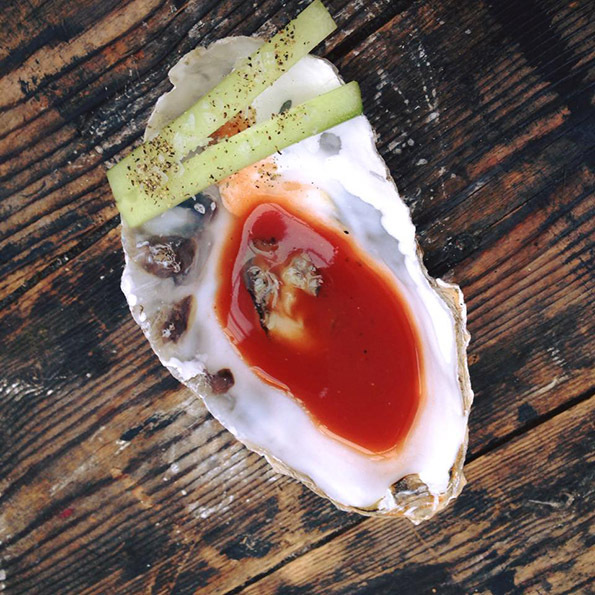 Holy Crab killed it at Indy Man Beer Con last month (you don’t even wanna know how many oysters they shucked each session) and we’ve since caught up with them on the road at The Pilcrow and Magic Rock Tap. 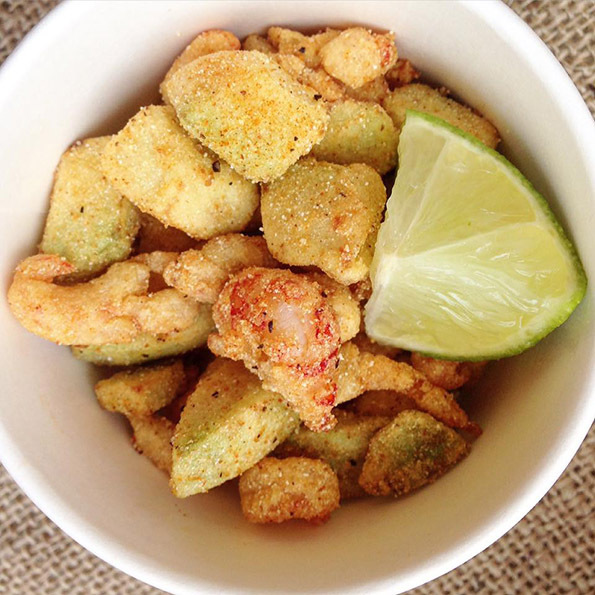 Their hot streak doesn’t look like ending any time soon so come down and enjoy some finger lickin’ crustaceans and more besides fresh from Holy Crab. Crabsolutely. We never believed in the term/lifestyle “Birthday Week” until now…and it’s not even our birthday, though it feels like it is. 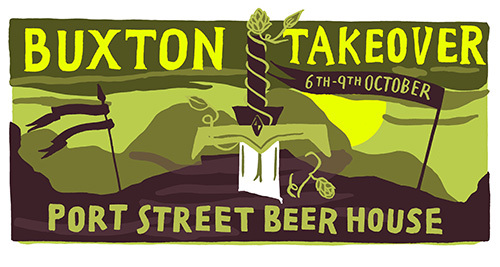 Buxton Brewery are coming to Port Street for FOUR DAYS. That’s almost a week. I’m sure they’ll be four of the best days of our year that’s for sure. Think a tap takeover and quadruple it. 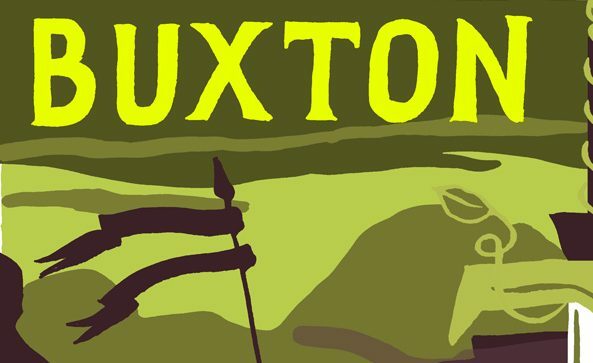 Buxton are promising to bring a very special haul – rumours of cask rarities and soft serve pours abound. Details coming soon. 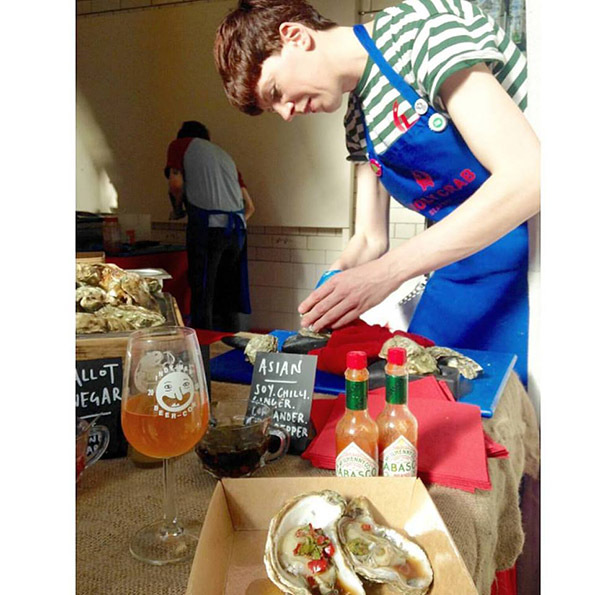 The Buxton Port Street takeover is a fringe event for our beer festival, Indy Man Beer Con, occurring the exact same days as merriments in Victoria Baths (6th-9th October 2016). As if you didn’t have enough good beer on your plate, we thought we’d give you more. The Buxton takeover is open to all. Our sister pubs are also holding IMBC fringe takeovers with Common housing a BEAVERTOWN spectacular and The Beagle in Chorlton fielding a HAWKSHEAD onslaught. Gotta drink ’em all! Pubs have been a crucial foundation of social space within Britain for hundreds of years. The function of a ‘public house’ has evolved over time and has nurtured many social and political movements throughout our cultural history. From working class people using the space as escapism of the sometimes gruelling manual labour, to feminists and CND movements hosting meetings and events in the then declining pub spaces of the 1980s. It also sparked the musical genre – Pub Rock (pre-cursor to Punk); bands playing stripped back rock and roll music as a reaction to the progressive/hippy scene as actively ‘anti-stadium’ performers. Mass Observation saw how crucial pub spaces were for a social study and produced ‘The Pub and the People: A Worktown Observation’ in 1947. For every 1000 people in Greater Manchester there is a pub. The foundation of most pub conversation is light hearted and humorous. Pub games lend themselves well to these playful surroundings and not many have been more popular than darts. 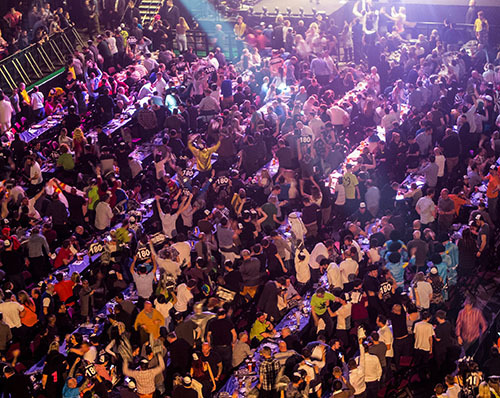 Robert aims to explore the level to which darts has come, from the local leagues to filling 10,000 seats at the world championships today. Art and political movements have often hosted events and meetings within pubs as the environment is perfect to spark discussion and gather collaborative ideas. Leveller will show examples of these within Manchester past and present intending to spark conversations a similar vein. 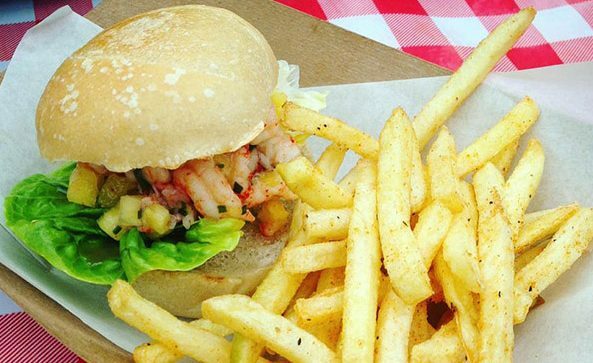 If you’ve been in a pub, chances are you’ve been in a chip shop. Is that a leap? 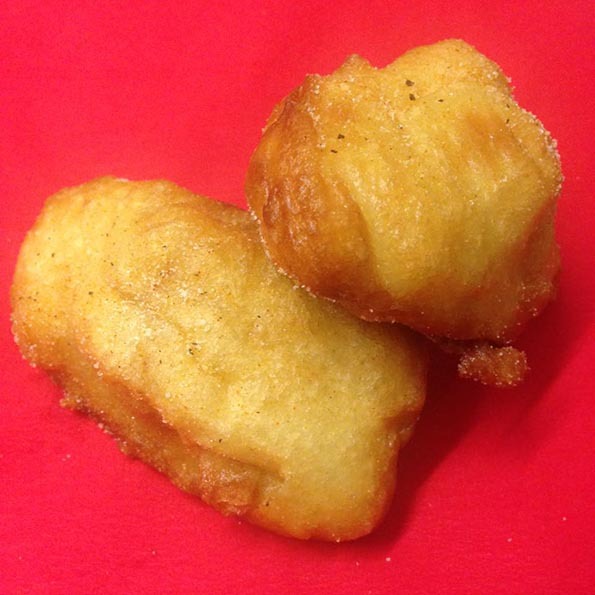 Chip shops, like pubs, are considered very British and are often referenced in Mass Observations studies. 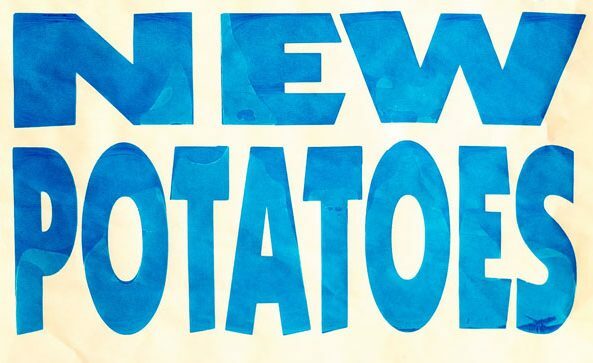 For Leveller Robert has produced a screen-printed poster inspired by a chip shop printed onto chip shop paper. Art you could eat your dinner (chips) off. Folk singer Jennifer Reid will be performing local traditional pub songs in local dialect at the opening of Leveller. Many of which are featured and have inspired the framed works that will be displayed within Port Street. The opening night will see the launch of a new dark IPA titled Leveller, brewed especially for this exhibition by Squawk Brewery with Robert Parkinson. Leveller is an exhibition of all new work by Robert Parkinson, Manchester-based artist and photographer. Robert has previously shown work in London, New York, Amsterdam, Jerusalem, Berlin, and Paris. Robert is also one-half of self-publishing/exhibiting/educating ensemble, Preston is my Paris. We are excited to welcome Robert Parkinson to Port Street to grace our walls.